Have a baby with sensitive skin? As a mom with sensitive skin, I know the struggle – here are my top tips for babies with sensitive skin! Rinse regularly. When you go to the pool, put on sunscreen, spend a lot of time in/on grass, or get sweaty, make sure you’re at least rinsing your kiddo off before bed. All of these can irritate skin, making rashes appear or existing rashing worse. But not too often. Washing (especially with soap) too often can strip your little guy or gal’s skin of the natural oils their body makes in order to keep skin healthy. Consider skipping baths we possible or at least skipping soap. In most cases, rinsing with water will suffice. Another option is to only use soap on the ‘dirtier’ areas, but if your kiddo is sitting in tub water it’s kind of null and void. Find a moisturizer that really works for you. I have spent a lot of money to find moisturizers that work for my family. Even just for myself personally, I have probably gone through 15-20 different types and brands to find one that, and probably 10 just for Ryan. For me, a brand that ‘works’ does the following: moisturizes quickly, unscented, relieves itching, doesn’t irritate or inflame skin, and doesn’t need to be applied more than once a day. Some lotions that work very well for you may burn when applying to your kiddo. There are brands that have amazing reviews and success for other eczema sufferers that make me itchy the second I apply them, or make Ryan cry when i use them on him. It’s all about finding what works for what your skin needs. I would start here to find the rankings and ratings for different skin products from the National Eczema Association. Choose cotton. Cotton is the most breathable fabric and the friendliest to sensitive skin. When possible, choose natural fabrics like cotton for your kiddos. Be aware of ingredients. This goes with the above tip, but be aware of known irritants in your products. Some can be labeled as if they will benefit your skin, but when you read the ingredients, it’s very obvious that they are not. Also remember that this applies to lotions, cleansers, diapers, laundry detergent, and wipes. Water Wipes. Both boys had very serious diaper rash as babies. 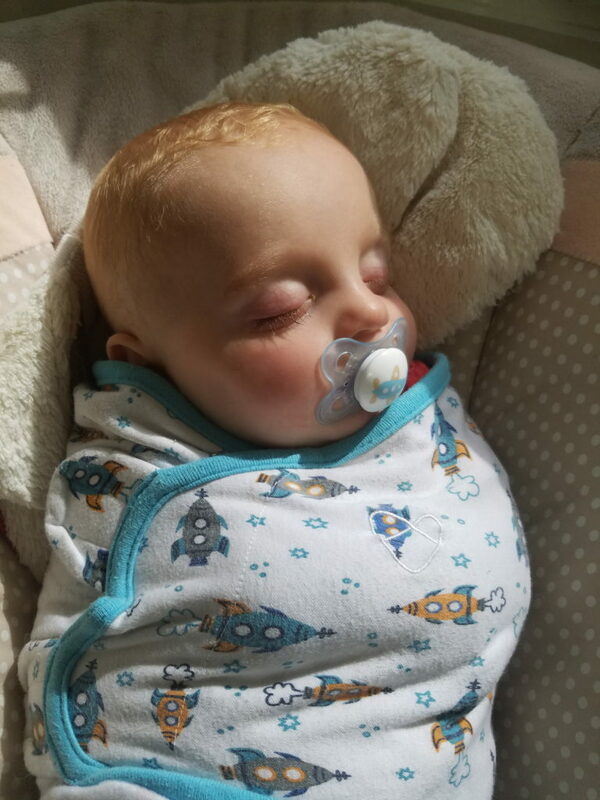 With Owen, it seemed like no matter how often I changed him, how dry I put him into a clean diaper, or what brand of diaper cream I put on it just would no go away. At one of his doctor appointments, I mentioned this and our pediatrician recommended using wet cotton balls to wipe him, since wipes can be drying and irritating. Even though I was using a well known sensitive skin brand of wipes, the cleansers in the wipes were irritating him. Almost immediately we started to see it clear up, which was awesome! Except for the fact that wetting a handful of cotton balls every time he needed a change was a total pain. I remembered Water Wipes (remember when I reviewed them when this blog was a little baby?) and after reading the ingredients – water and grapefruit seed extract – I hoped they would be a good replacement. I was right! His diaper rash cleared right up. A week or two later Ryan started crying every time I wiped him – the wipes that had worked more or less fine for 2+ years were not irritating his skin like crazy, so now both boys use Water Wipes. I feel good about using a product that is totally chemical free and where I can pronounce all of the ingredients. WaterWipes is a chemical free baby wipe that contains only two ingredients – 99.9% pure Irish water and 0.1% grapefruit seed extract. Compared to other baby wipe brands, that’s crazy.The fact that they’re safe fo my super sensitive skin kids is even better. I love that I can buy them at my local Babies ‘R Us or online – I always there anyway, so it’s one less stop I need to make! So tell me – any tips for babies with sensitive skin? Do you suffer from sensitive skin? Ever tried Water Wipes? Let me know in the comments! I’ve heard of water wipes! I wonder if I had babies, if they would have sensitive skin, because my skin is very sensitive. I love cotton for that reason too! 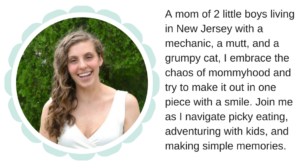 Such good tips for Mamas! I hope you kiddos skin gets better with time. I’ve never seen those wipes before! Would love to get my hands on them. Samantha has been having some mean rashes and I know getting some would help. Thanks for the giveaway! My little guy is the first in our family with sensitive skin. These are helpful tips for us because I truly just don’t know what to do sometimes! 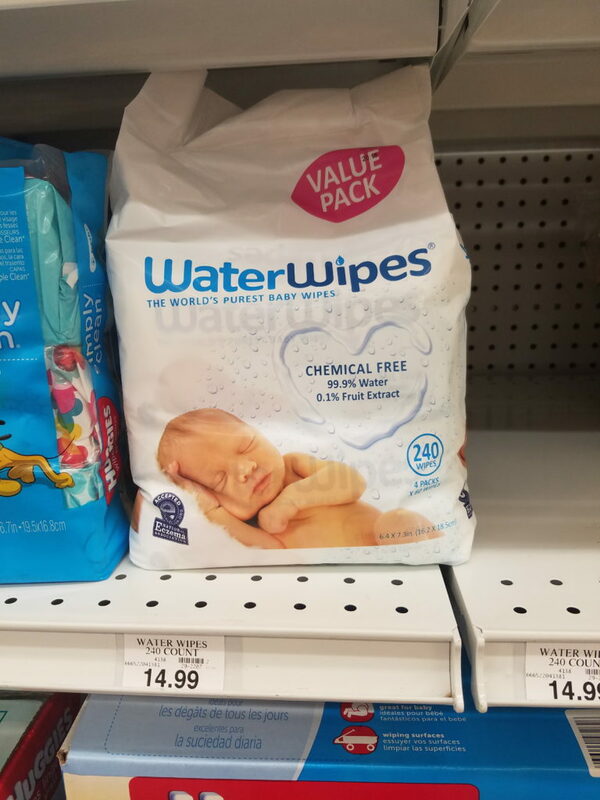 I’ve never heard of water wipes, but I think we’ll need to try them. Thank you! Water wipes sound like a brilliant idea… and one of those “why didn’t I think of that” ideas too because it just makes sense! I have a so who has sensitive skin. We tried many things, including coconut oil and homemade wipes. I will say, in terms of moisturizers, cerave worked best. His pediatrician recommended it and we have had great success with that. I really like your idea of using the water wipes! Thanks for sharing! I had never heard of Water Wipes. Thanks for posting about them! And thanks for the the giveaway!